Isn’t it a pain trying to plow your way through the material choices and products in a bathroom remodeling project? What is the best type of shower base? Should you get a wall mounted vanity or a furniture grade unit which sits on the floor? Should you go with a single or double bowl vanity? The list goes on and on. 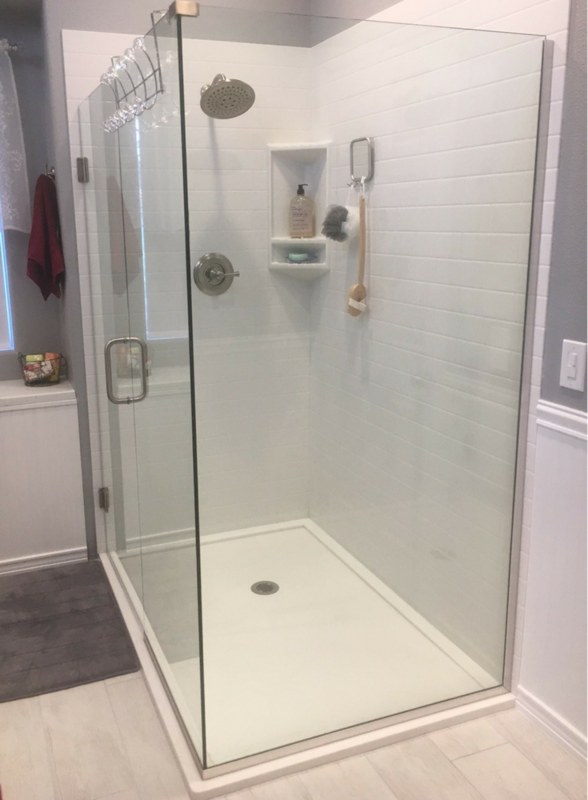 Failure of your shower floor pan can cause leaking onto the floor below and result in needing to redo your entire shower (the glass enclosure, interior shower wall surround panels and base) and whatever additional repair work is needed in the level below. My Dad used to tell me, “Mike – don’t be penny wise and pound foolish.” Buying the cheapest pan you can find (or hiring somebody who doesn’t know what they are doing install a site built pan for you which fails) can have disastrous results (and be penny-wise and pound-foolish as my Dad used to say). 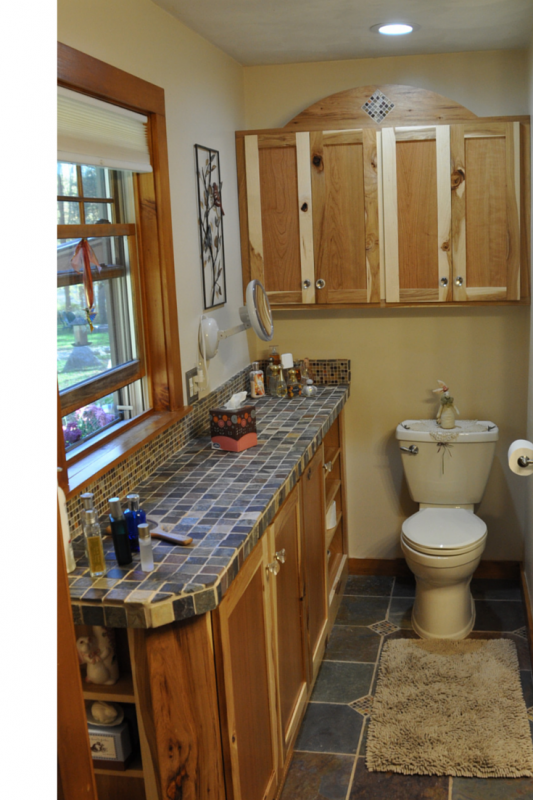 How do you keep the bathroom remodeling project you’re doing today from being a nightmare home improvement failure of tomorrow? It begins with asking the right questions. 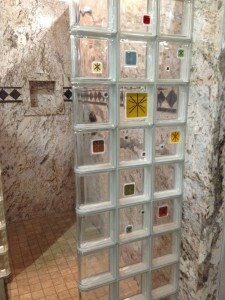 In this article, I’m going to give you the 5 critical questions you need to know to choose the right type of shower base. At the end give me your opinion which question you think is most important (and if there are other questions to add to the list). 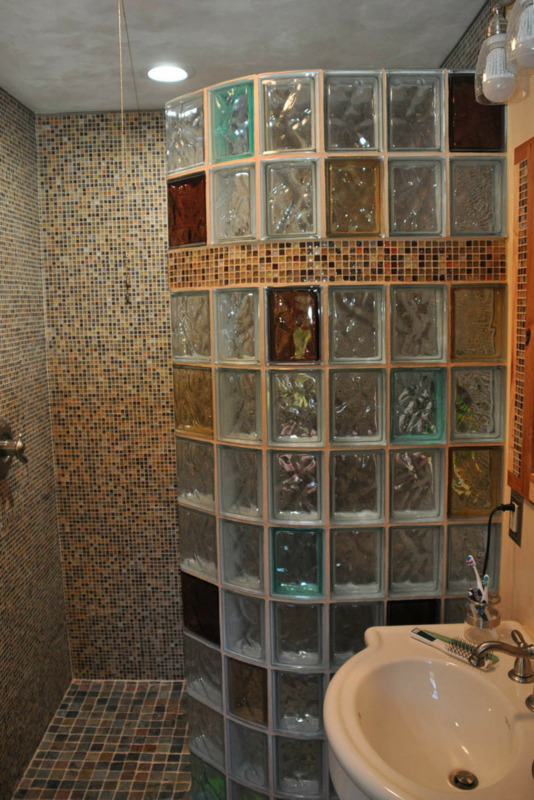 For some reason the design, construction and trends surrounding glass block showers are a mystery to many people. As a guy whose been in the supply and installation of glass block shower projects for close to 30 years (that might make me sound old, but I started at the age of 3 – OK, I lied!) this product is not nearly as hard to figure out as many people make it out to be. 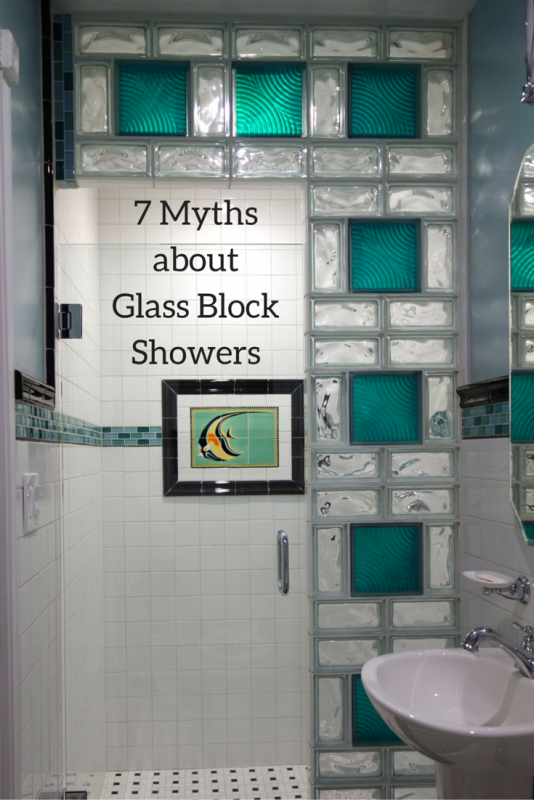 My goal with this article is to dispel the myths, mysteries and downright false statements circulating the Internet about glass block. I’ll not only take a look at 7 myths but provide you with winning strategies to create a contemporary glass block wall project which will be built to last and designed to inspire. Did you know glass block shower walls come in two thicknesses (4” and a thinner 3 1/8” series)? If not – you’re not alone. While the thinner glass block walls were introduced only five years ago the vast majority (about 98% of my customer’s at this time) are choosing the slim line product. 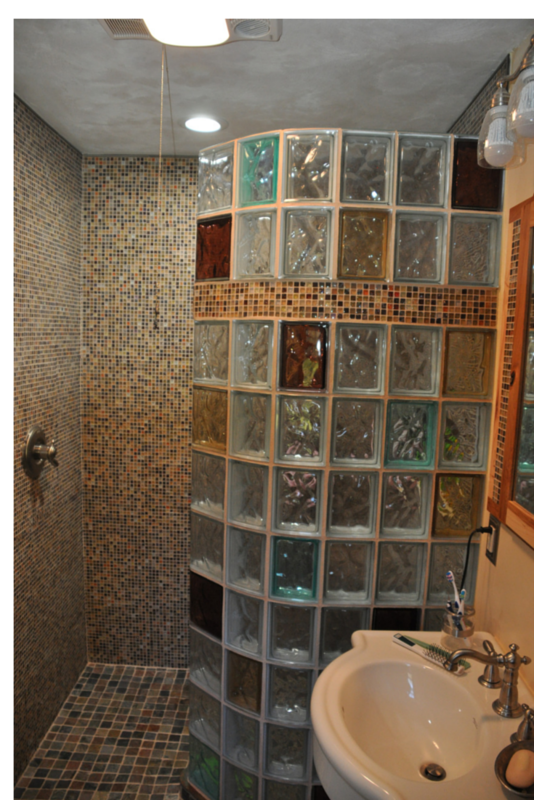 In this article I’ll explore 7 tips to help you make the best glass block shower wall thickness selection for your project. Is stepping into your existing shower pan an experience you’d like to avoid? Dirty grout, cracked tile shower bases and fiberglass surrounds which have yellowed and cannot be cleaned are just some of the challenges owners have with their old shower pans. If you have these problems upgrading to a solid surface shower pan can be the solution. Solid surface is a stone-like material formulated with specialized crystals and resin which provides a rock hard surface which looks beautiful and is built to last. In the article below explore 5 ½ tips to design the right solid surface shower pan for your project. The words “cramped” and “shower” are frequently synonymous! This was certainly the case for Ellie Hinseth of Rapid CitySouth Dakota. As Ellie said, “Getting into the old fiberglass 3’ x 3’ shower stall was a pain – it basically felt like being in a phone booth!” In the article below learn how Ellie (in conjunction with her general contractor Loren Kuper) were able to use a mix of techniques to reconfigure, remodel and redesign the bathroom to open up and alter the existing space for a beautiful end result. If you’re looking to convert a tub into a shower (or remodel an existing shower) and the drain location has proven to be your enemy when looking for a shower base you’re not alone! 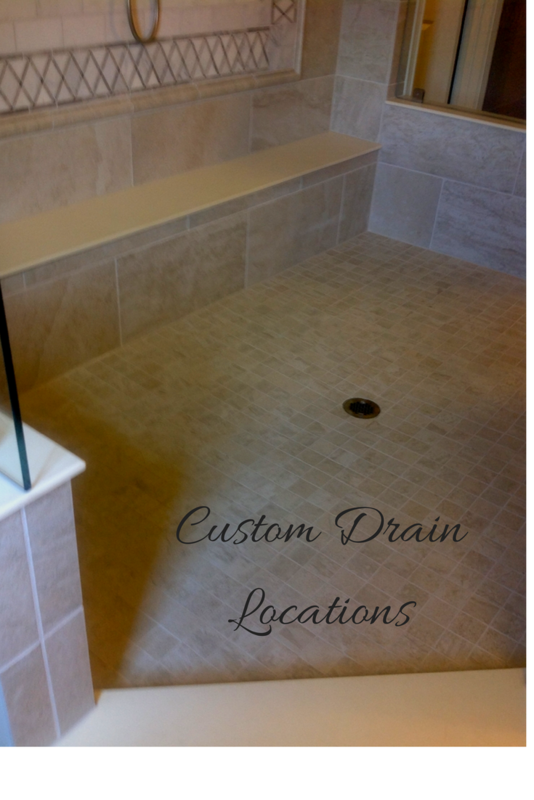 While the price points of standard shower bases (which are most frequently made of fiberglass or acrylic) are enticing – the problem is their “standard” (non-changeable) drain locations may not match with where your existing drain hole is located. That can be a BIG BUMMER! In this article I’ll explore 3 high quality shower base options which will eliminate the expensive plumbing costs and hassle associated with moving a drain location when you don’t have a standard size. 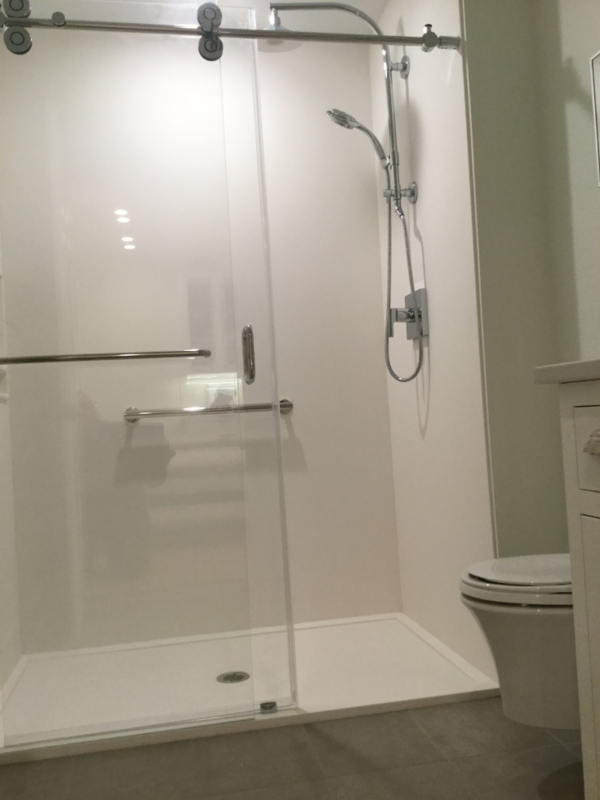 Choosing a shower base may not seem like the sexiest element of a new bathroom remodeling project but it is literally the foundation of this highly used space. The reality is any cracks or leaks in the base can cause extensive damage and costly repairs. 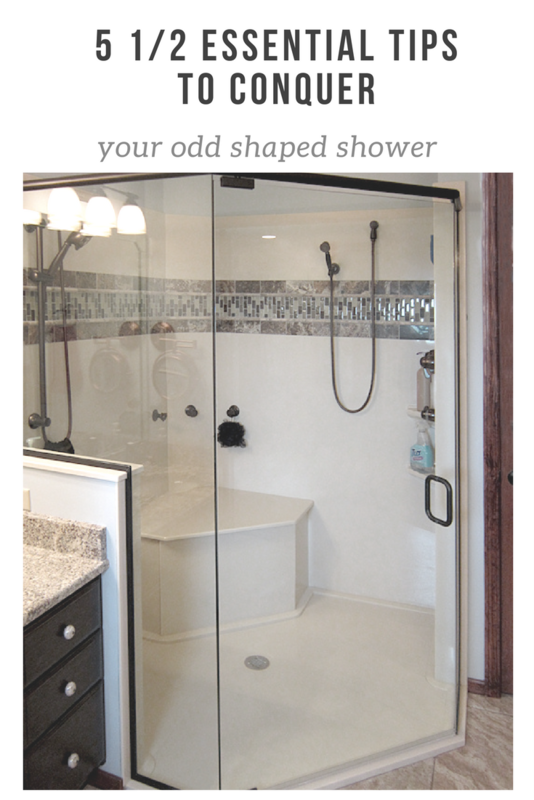 One high quality option to consider is the solid surface shower pan. Although there is no “one size fits all” solution in choosing a shower pan – a solid surface base (also called by many people a cultured marble pan) is one option to give careful consideration to. This article will explain the advantages, disadvantages and options in this type of base. 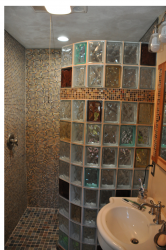 If you’re wondering what’s hot and new in the world of glass block showers and decorative wall surrounds you need to look no further than the Central Ohio Home & Garden Show. 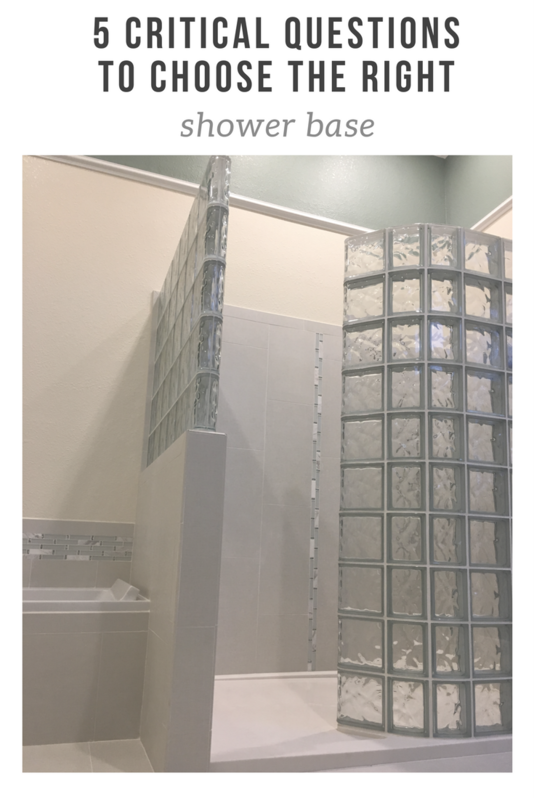 Learn below about this cutting edge shower display from Columbus Glass Block & Bath Doctor (at booths 9N, 10N & 11 N) starting this weekend . If you can’t make the show (or don’t live in this area go to these web links or call to learn more).